We regularly hold special events in our Steyning café, from wine tastings and author book launches through to culinary themed evenings and charity fundraising nights. Here’s what’s happening in the next few weeks - we’d be delighted to see you there. Join us for a delicious two-course dinner made with the finest, freshest local ingredients AND help raise money for the conservation work on the Steyning Downland Scheme. The evening will be a chance to find out more about the wonderful wildlife on the Steyning Downland and enjoy some great food, drink and company in one of Steyning's best know cafés. We're also delighted to be joined by Dr Tony Whitbread, who recently retired as CEO of the Sussex Wildlife Trust. Tony will be giving us an insight as to why chalk grasslands are such vital habitats and what we can do to protect and restore them. Join us for a special evening to celebrate local wildlife, in good company and with great food. 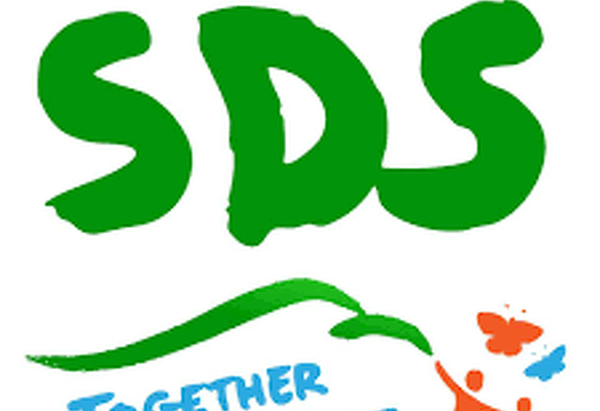 Tickets are £25 (with a £5 donation going to SDS). Drinks extra on the night. To buy your tickets, visit our website here. Great food and live music with local jazz quintet 'SeaJam! 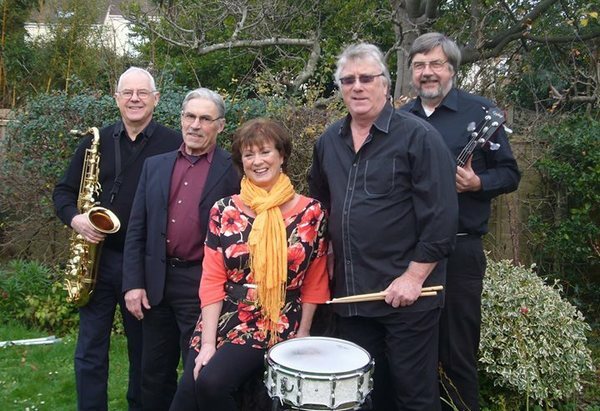 Come along to the cafe on Friday 24th May for an evening of great food and live music from local jazz band 'SeaJam'. Enjoy classics from the Great American Songbook whilst enjoying two or three courses from our special evening menu. Tickets can be reserved online here for £10 and include a FREE glass of prosecco to enjoy on arrival. You will then have a choice of two (£17.95) or three (£22.95) courses from our special menu which is payable on the night. We do hope you can join us for a wonderful evening of live jazz from this talented five-piece band.